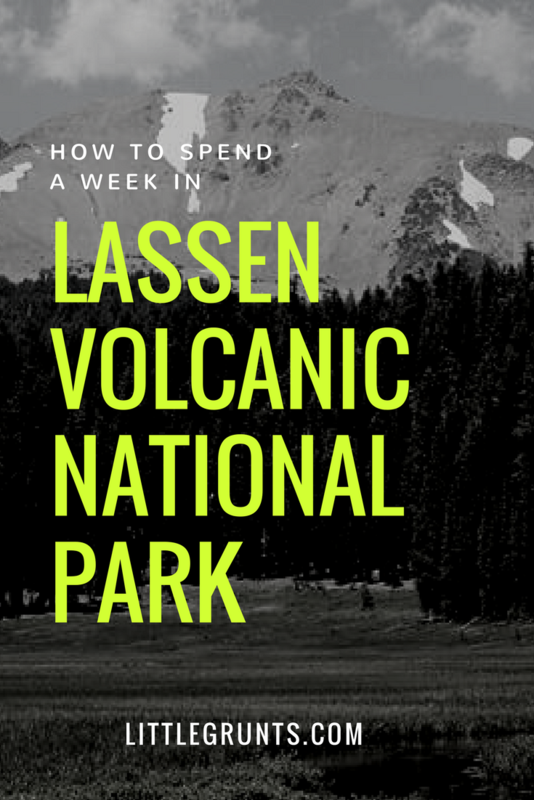 This past summer was the first time I’ve ever been to Lassen Volcanic National Park. It’s a gem of a national park compared to its nearby neighbor, Yosemite National Park. Over the Fourth of July holiday, I headed up to spend a week in this magical destination. We drove up from the Bay Area. A few forgotten items gave us a later start than we had anticipated. With a shorter day, we tackled Bumpass Hell, one of the geothermal spots in Lassen Volcanic National Park, that afternoon after getting into camp. 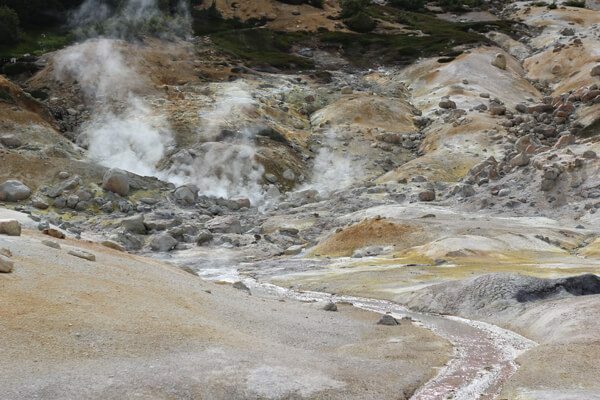 Bumpass Hell sits at 8000 feet, so don’t be alarmed if you’re huffing and puffing. You’re not out of shape. Or maybe you are. Either way, this spot is colorful and stunning. Go around sunrise or sunset for the most dramatic geothermal effects. We took off to tackle the Clusters Lake loop and the Cinder Cone, but fell a little short. 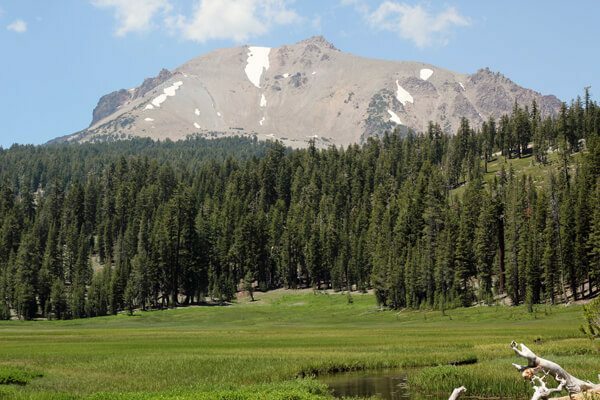 We still ended clocking about 17 miles for a good bit of cross country travel through Lassen Volcanic National Park. If you’re a fan of lakes, the Clusters Lake loop is a must do. On the third day, we opted for a more mellow hike from the Kings Creek Falls trailhead to Kings Creek Falls and looping around to Bench Lake and Sifford Lake. 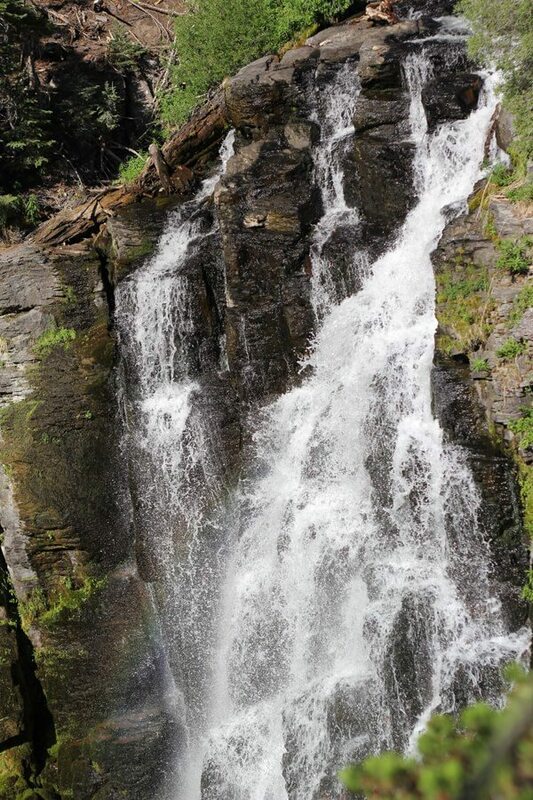 Kings Creek Falls is actually a series of thunderous waterfalls. Sifford Lake makes an excellent summer backpacking destination. I also added on Cold Boiling Lake from the Kings Creek Picnic Area, which ended up being underwhelming and slightly disappointing. 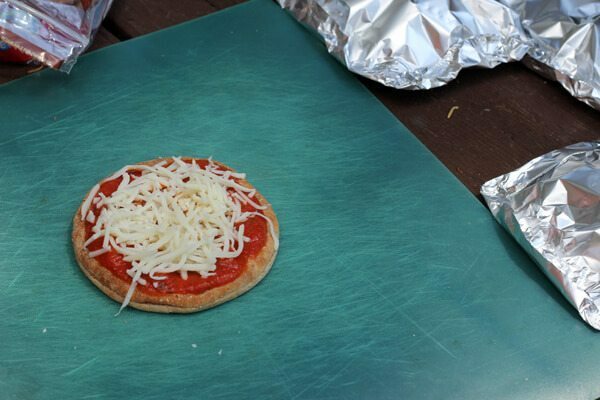 For dinner, we made pizza on little round sandwich bread things in foil packets tossed on the fire to get all hot and melty. It was also delicious. This was our last day. It also happened to be July 4th. We woke up at the buttcrack of dawn to hike the park’s namesake, the Mt. Lassen trail by 5am. We caught sunrise on the way up and froze at the top. It was beautiful. I highly recommend this. On our way out, I decided I wanted to squeeze in one last thing: Mill Creek Falls. 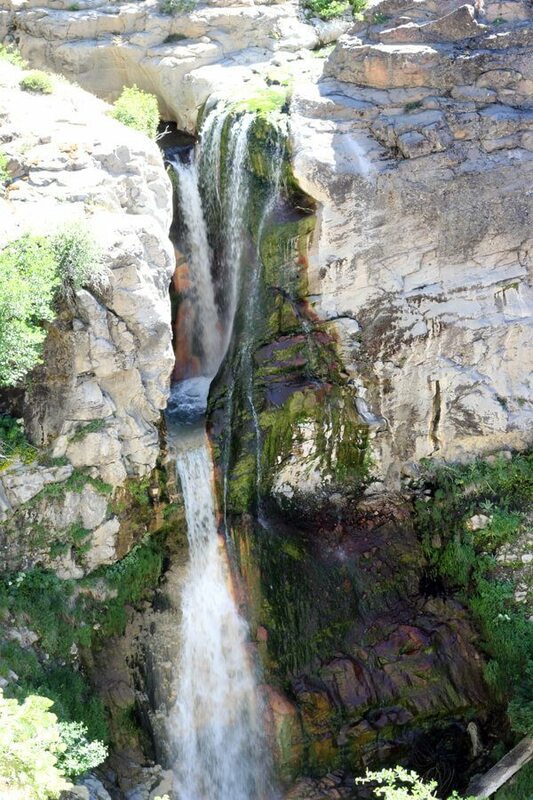 This breathtaking hike takes you to fall that drops steeply into a canyon. 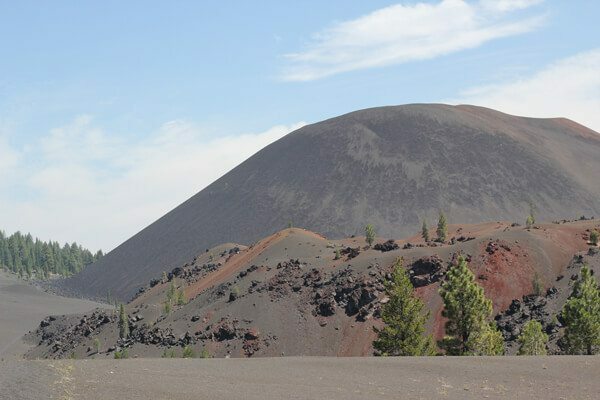 One Month Later: We decided to come back to Lassen to tackle the Cinder Cone for reals and check that off our list. On our way out, we also stopped by Subway Cave. 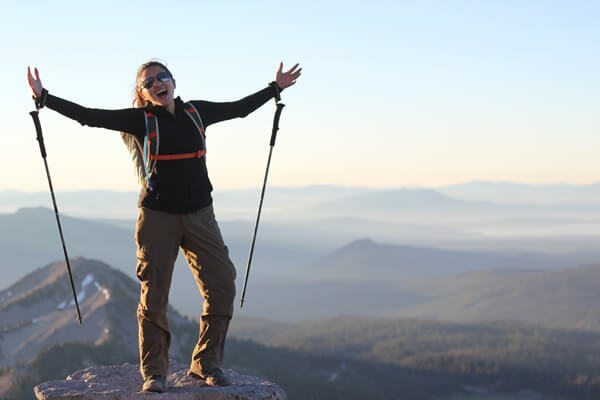 If you’re looking for more adventure in northern California, why not spend some time in Siskiyou County?